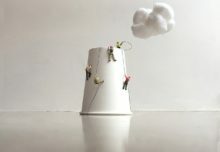 Paper Cup Company > About Us > Blog > Blog > Boo! 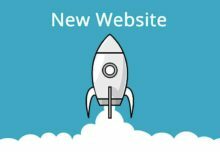 We’ve Got Surprise Saving For You! Halloween is becoming an increasingly popular event in the UK, making it an almost as profitable as Christmas and Easter. 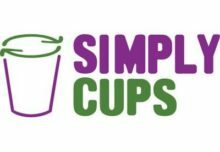 This is a great time for your coffee or milkshake shop to benefit from. 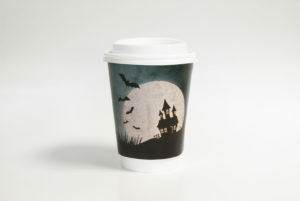 Why not dress up your shop and serve hot drinks in Halloween themed paper cups to share something new and exciting for your loyal customers; and even draw in some new ones. 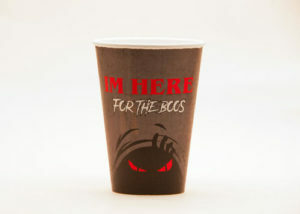 Our Happy Halloween, Trick or Treat and I here for the boos cups will bring your celebration to life. 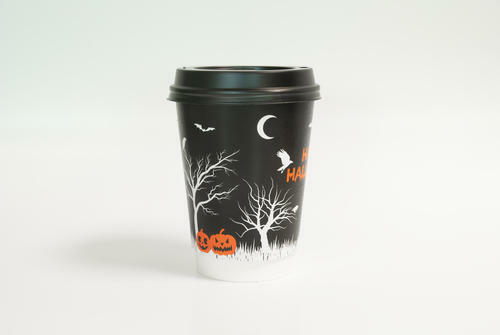 Click here to order now or call our spooky sales advisors on 01200 449900.